"Never in these United States, has the brain of man conceived, or the hand of man fashioned, so perfect a thing as the clipper ship." Large, sleek and fast, the California clipper was designed to bear merchandise to important markets. The clippers appeared like white-winged masses of cloud, majestically soaring upon the summer breeze. These magnificent vessels performed the longest regular voyages known in commerce, running along America's coasts in record time. Ever steady and reliable, the clippers shaped and revolutionized this country's trade future. As the clipper ship depicts fast, dependable service, so does Clipper Controls. The crew of Clipper Controls is highly skilled in the field of instrumentation and process controls. We take pride in responding swiftly and professionally, providing control solutions for industry. From our homeport of the San Francisco bay, we serve the markets of Northern California, Nevada and the Hawaiian Islands. Our mission is to be the preferred source of instrumentation and controls within our territory by partnering with great manufacturers and providing first-rate customer service. From our homeport of San Francisco, Clipper Controls serves the industry of Northern California, Nevada, and the Hawaiian Islands. The southern California border follows the “Kern County Line” which is below Fresno and above Bakersfield, and we cover the northern counties in Nevada, plus the Pacific Islands. Clipper Controls was established in 1994 and succeeded Technical Sales Development (TSD) Company, which was founded in 1973 by Robert Kimball. We are often asked why the name “Clipper Controls”? Most representative firms use acronyms or the owner’s last name. 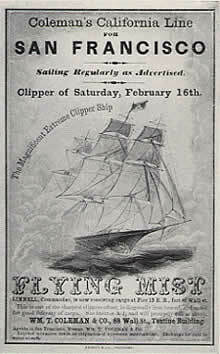 We chose the name Clipper Controls to be unique, memorable and in recognition of the important role the clipper ship played in the development of the western United States and Pacific Islands. We have fun with our nautical theme, answering our phone “AHOY” and decorating the office with clipper ships and portholes and everything that has to do with sailing. 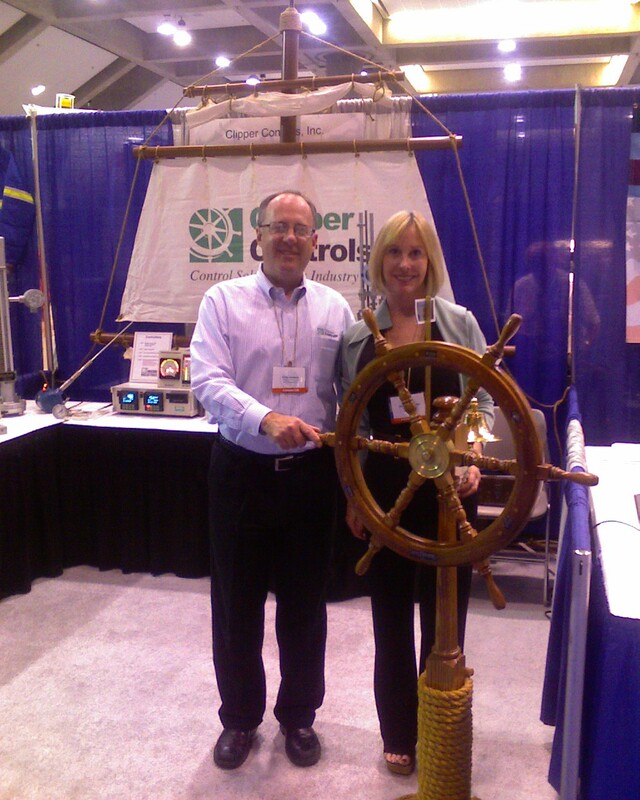 Our trade show booth is a clipper ship sailing toward the crowd with a Captain’s Wheel which attendees can spin to win prizes. It depicts our fun-loving, yet down to earth and approachable nature. It also validates our creativity, which underlines our ability to problem-solve, thinking outside the box. 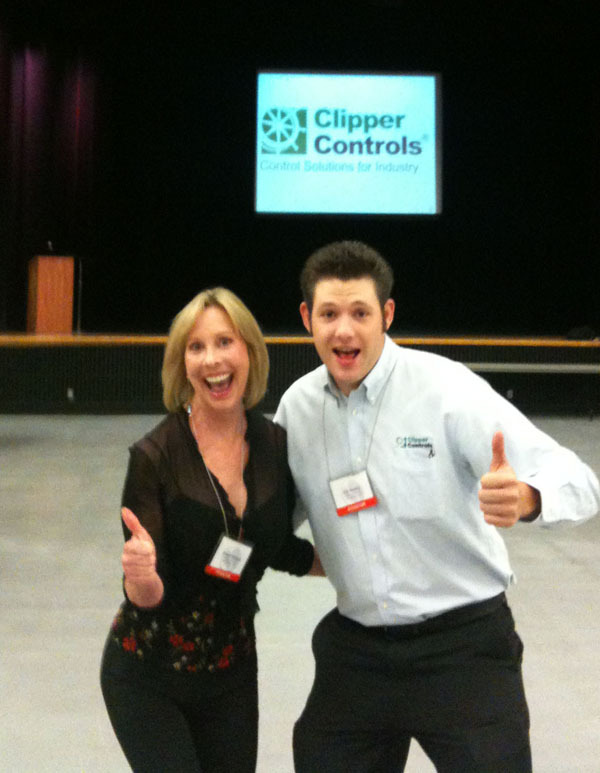 We are not just like the typical XYZ sales rep.
Deborah joined Clipper Controls in 1999. She manages the daily operations of the crew, develops policies and procedures and generally handles all personnel related and operational issues to keep us sailing smoothly. Her dedication to creating a highly functioning crew that produces results has kept our Company in ship shape. Deborah graduated from the University of California, Davis with a BA in Psychology. In 2001 Craig and Deborah were married. Deborah enjoys fashion, cooking, psychoanalyzing Craig (accurately of course), and sharing fine wines with friends. Dan is our Inside Sales Engineer, providing technical support to our customers. Although Dan works primarily on the inside, he does make sales and service visits to many customers. Dan graduated from the University of Santa Clara, with a BS in Electrical Engineering and Computer Science, and is a Registered Professional Electrical Engineer with the State of California. Dan is an active member of the Northern California Section of the ISA, and is the section Secretary and Newsletter editor. Jack is our sales engineer for the south and east bay territory. He graduated from Cal Poly with a degree in mechanical engineering. Jack’s industry experience, product knowledge, and organization skills make him a valuable asset to our customers. He and his wife enjoy making wine and he also referees youth soccer games for his two children. Ehren graduated from the University of California, Davis with a BS in Mechanical Engineering. 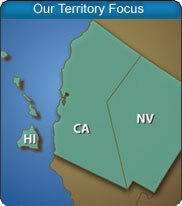 He is responsible for customers in the northern central California and Nevada territory. After a long productive day he enjoys target shooting, playing his guitar, and looking cool. Robert is responsible for supporting our customers in the southern central California valley along with the Livermore valley territory. He is a mechanical engineering graduate from UC Davis with over 20 years experience in our instrumentation, controls, and analyzer field. Robert has a productive garden, and is very active in his Church and various community organizations. Lyn is an “independent bidnessman” and provides much needed services to our crew. He assists with various aspects related to our facilities and community. 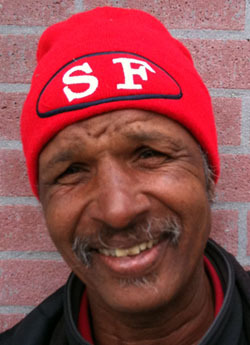 For 15 years he was homeless and primarily lived on the streets in the alley behind our office. We are very proud to say we successfully helped Lyn get a permanent home on Thanksgiving of 2009. Sadly in December of 2011, Lyn's heart failed. He will always be remembered for his spirt. The home port of Clipper Controls is in the SoMa (South Of Market) district of San Francisco within just a couple blocks from the San Francisco Giants ball park. Our office is centrally located in the main bay area market, and has outstanding access to many public transportation options. Our visitors enjoy staying in San Francisco since it offers a wealth of hospitality options.